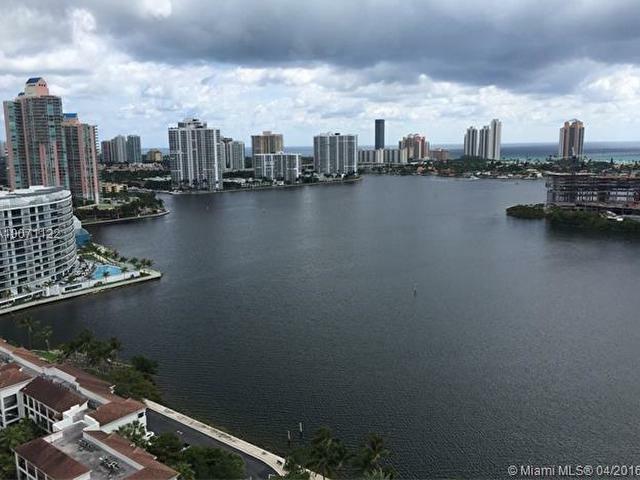 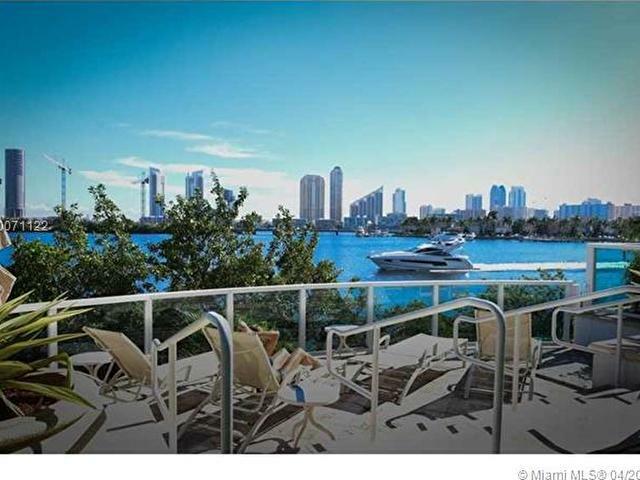 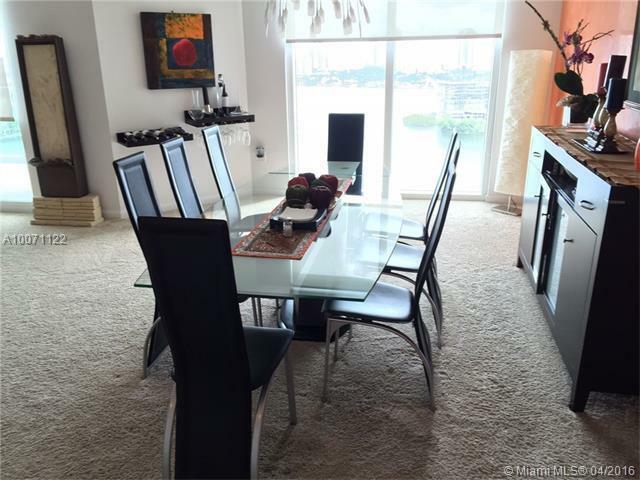 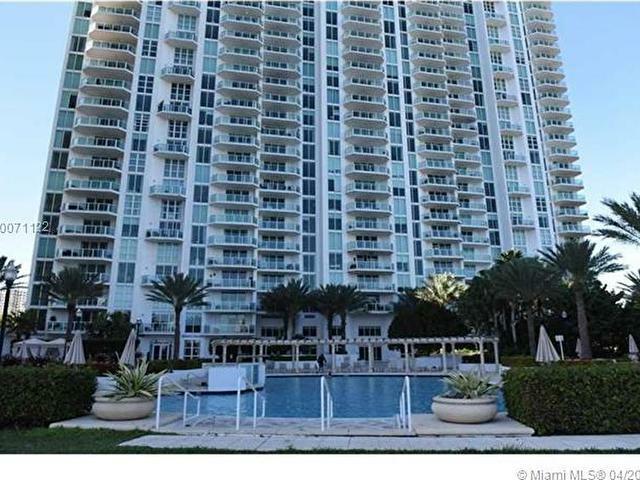 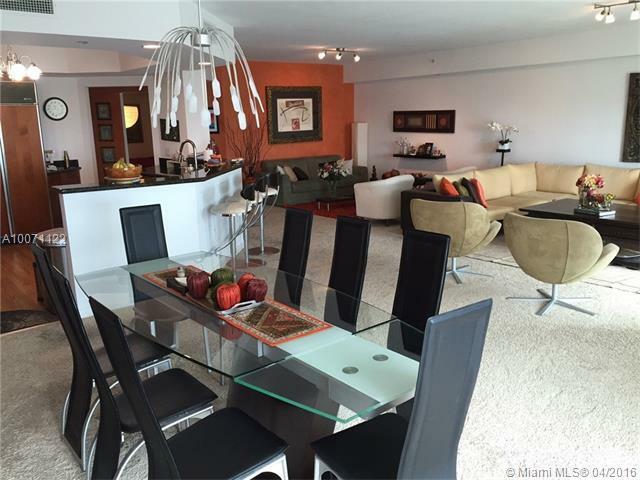 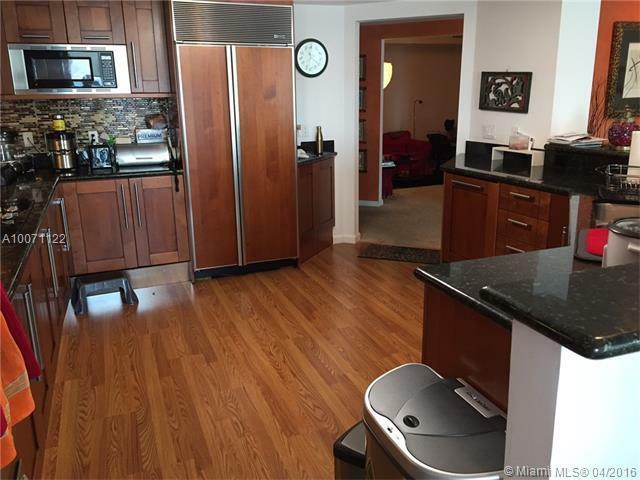 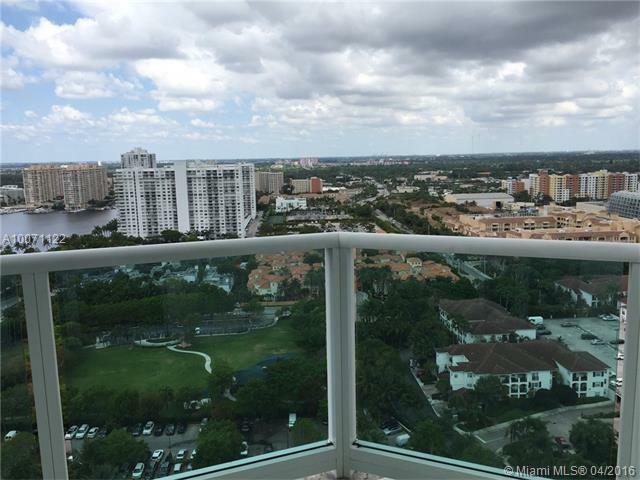 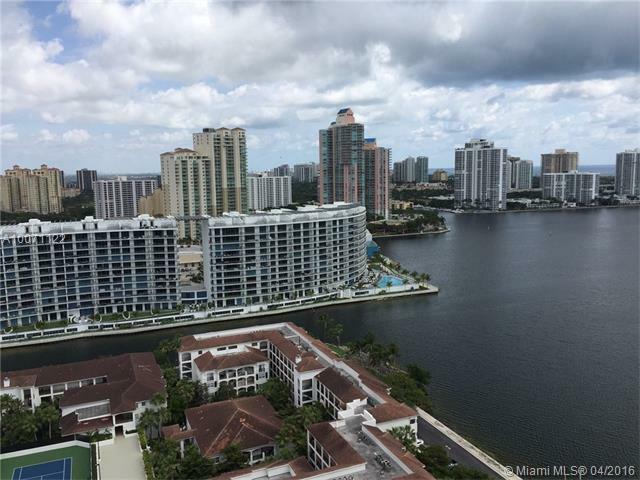 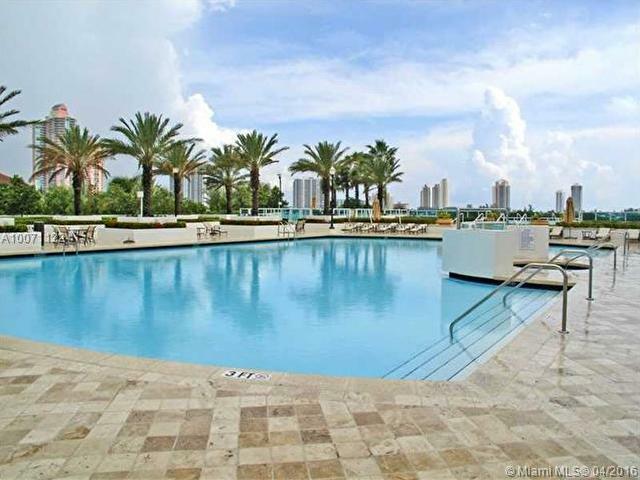 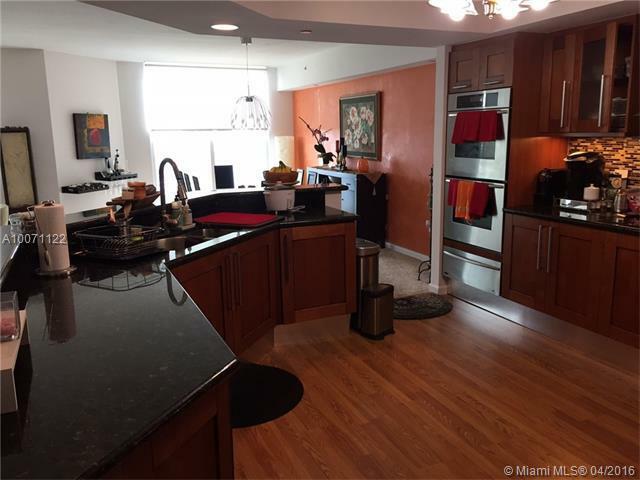 Beautiful 4 bedrooms, 4 1/2 bathrooms unit with breathtaking ocean and inter coastal view. 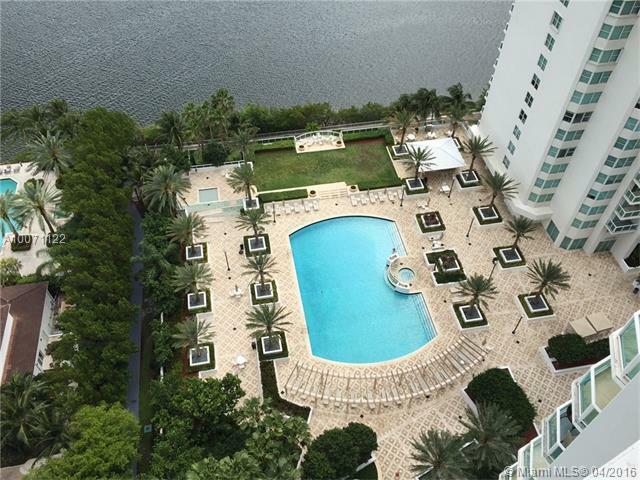 Step into the balcony and enjoy the peaceful sights of serene waters. 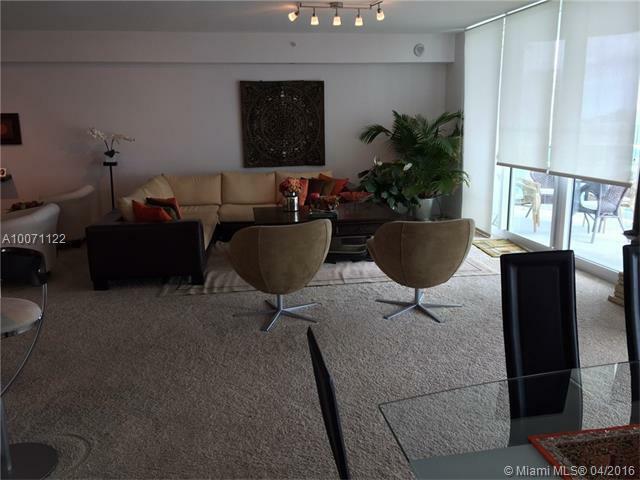 If you have dreamed of a spacious apartment with incredible bay and ocean views, you have found your place! 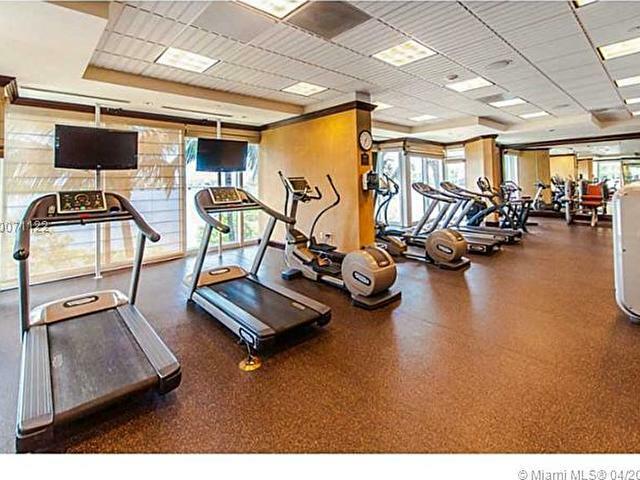 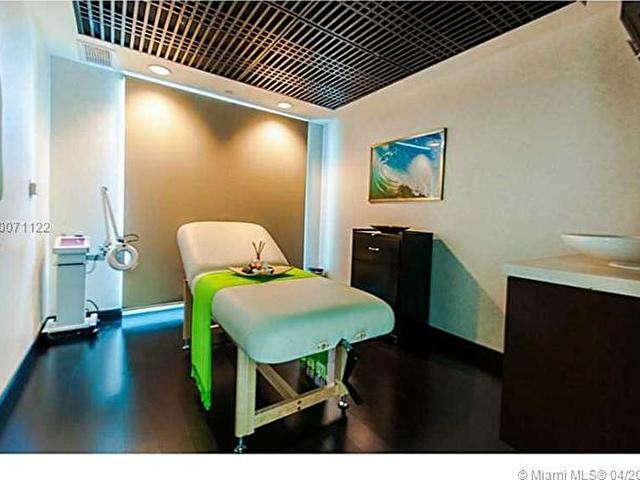 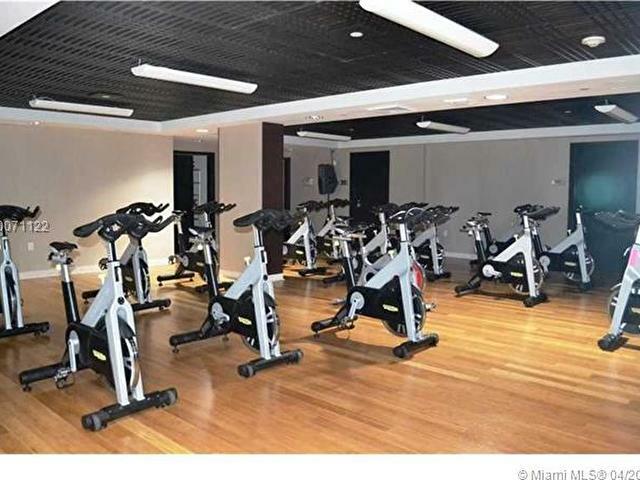 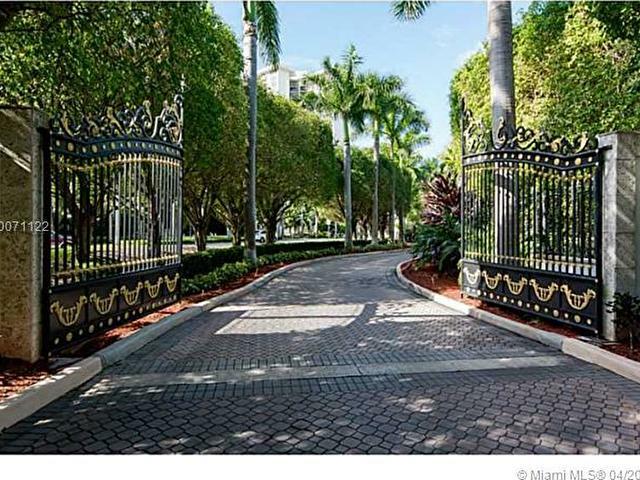 Full service luxury building offers world class amenities ( Amenities include Spa,Gym,Tennis Courts, 2 Pools ) Call us today for a private showing.